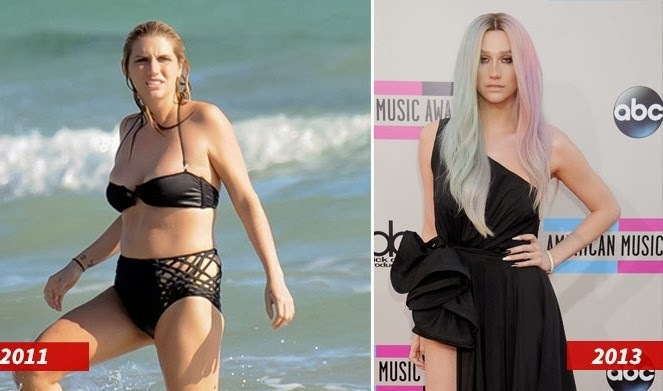 Ke$ha has gone to rehab for an eating disorder. According to sources connected to the singer, she's at Timberline Knolls near Chicago, the same place Demi Lovato went for her issues. We're told the Pop Star who's a vegetarian was admitted early yesterday morning. Ke$ha tells TMZ, "I'm a crusader for being yourself and loving yourself, but I've found it hard to practice. I'll be unavailable for the next 30 days, seeking treatment for my eating disorder ... to learn to love myself again, exactly as I am." In Ke$ha's recent music video with Pitbull for the song, "Timber" she looks discernibly thinner.